50 Years of Film and Fashion - Travilla Style: I'm going to be published! I apologize for the lack of updates on the blog, but I do have a good reason. 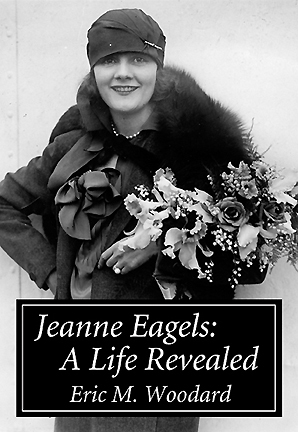 I signed a contract with BearManor Media http://www.bearmanormedia.com/ to publish my ever-growing biography of actress Jeanne Eagels. I'm currently at about two hundred pages with a few more to go. Deadline is the end of December, but should be finished way before that and promise to get back to exploring the life and career of William Travilla.